NEW! 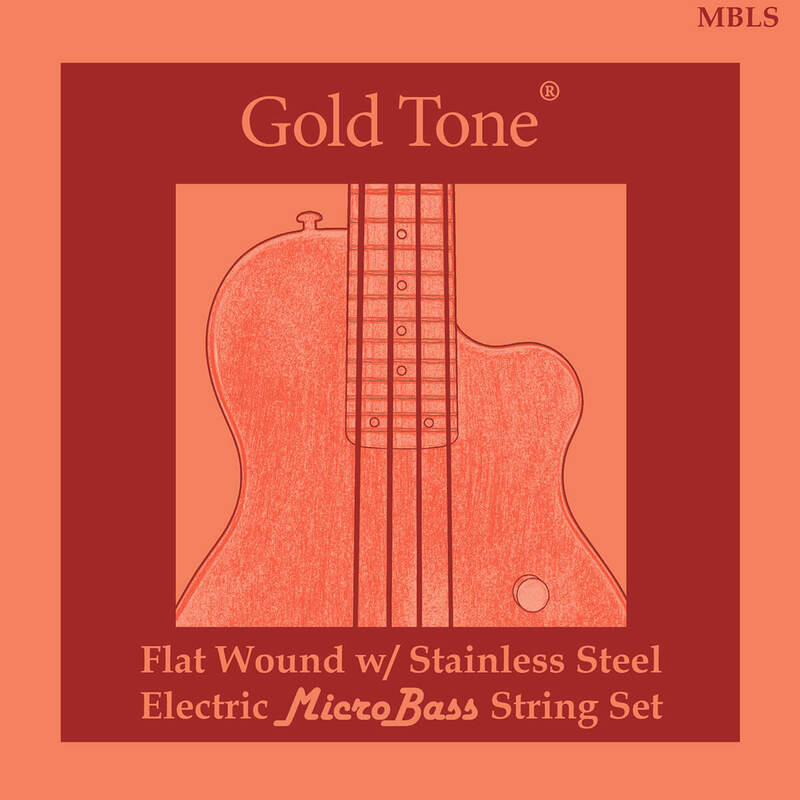 Gold Tone's designers have teamed up with La Bella strings to produce a new string option for our M-Bass line. These specially designed strings are ideal for those players that prefer bass strings with a more conventional feel. NOTE: Fits M-Bass 23" or 25" (Fretted or Unfretted), and ME-Bass, as well as any 'Bass Uke'-style instrument. 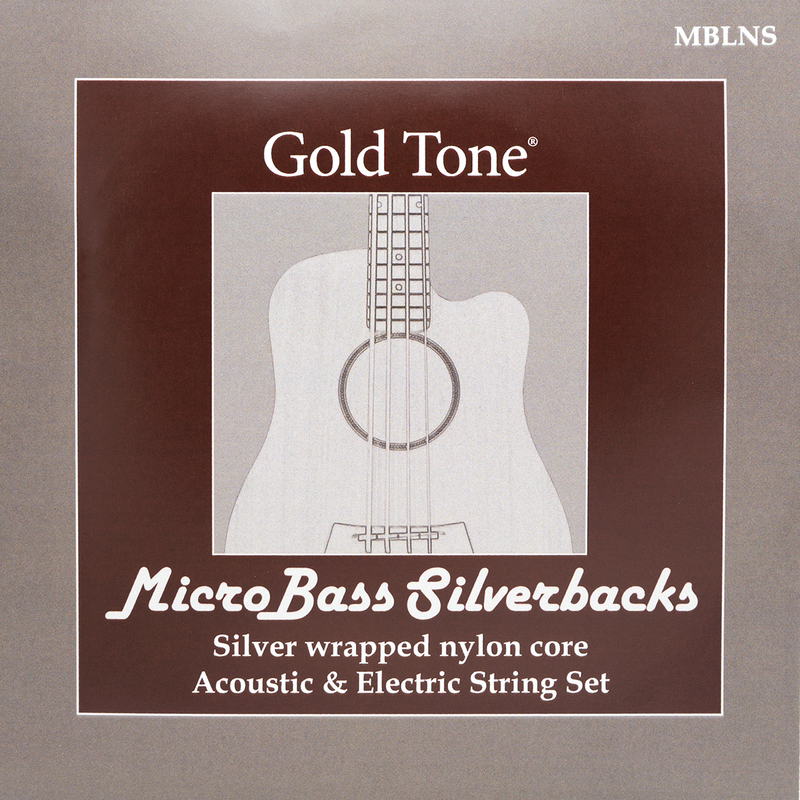 Nylon core, covered with a double-silver-plated copper wrap. Acoustic (unplugged) output is nearly twice as loud as traditional rubber-based strings. 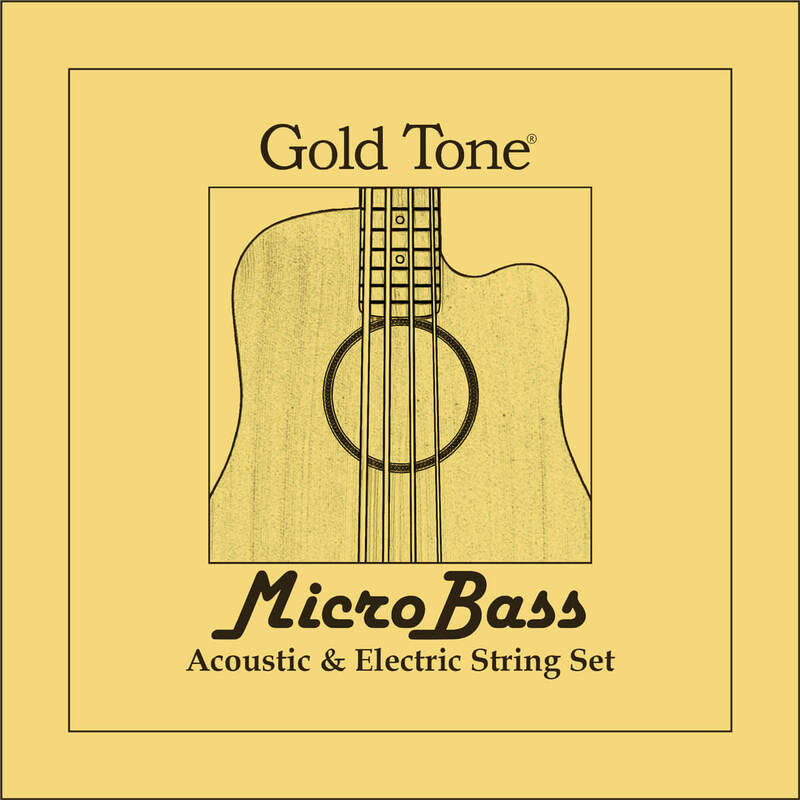 Play and feel similar to a set of conventional electric bass strings.